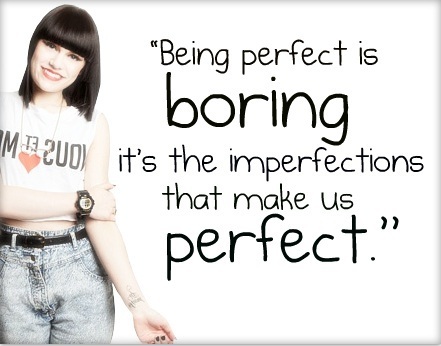 Jessie. . Wallpaper and background images in the Jessie J club. This Jessie J fan art contains potret, headshot, and closeup. There might also be pakaian luar, overclothes, pakaian, memakai waktu luang, olahraga wear, and pantleg.